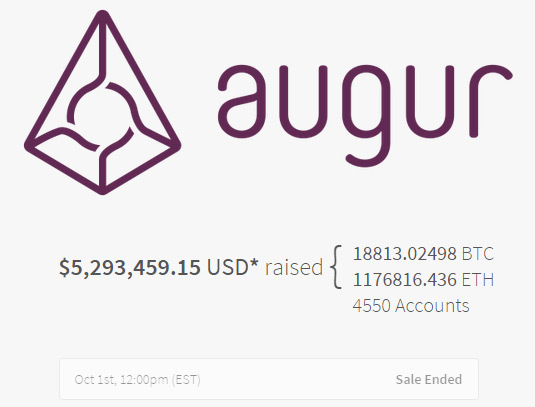 You can say that the Reputation crowdsale that is now over for what is being called the world’s first decentralized, prediction market – Augur, has been quite successful with over 5 million USD equivalent in Ethereum and Bitcoin collected from 4550 users. The “distributed oracle” application uses Ethereum’s network and is just one of the many Decentralized Applications (DAPPs) that are currently being developed. This is just demonstrating the interest and potential for development of decentralized applications powered by a blockchain and is supposed to realize the full potential of the Ethereum by design. At the same time lately we have been seeing a drop in the price of the Ether coins that are the currency of Ethereum currently being mined by users for a little over 2 months now. Since Ethereum is actually relatively new crypto currency, especially if you consider when was the official launch of the network, even though it has been under development for quite some time we should just now start seeing its potential actually being shown with decentralized applications such as Augur. Do note that Augur has not been officially launched, just their crowdsale of Reputation has finished even though they have a working Alpha version available to get an idea what the platform will offer. Do you wonder how big is the number of Ethereum users roughly about one month after the official start of the alternative crypto currency? There is an interesting chart over at Etherscan (Ethereum block explorer website) that shows the growth of the number of unique Ethereum addresses (wallets) in the blockchain. 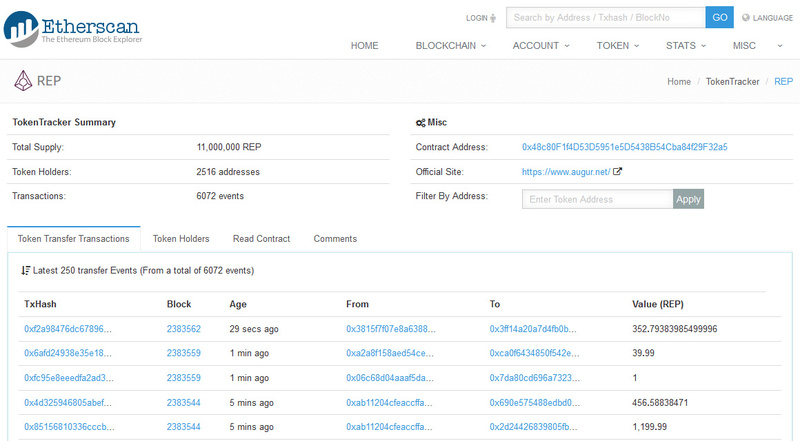 Up until now the number of unique addresses are a little over 18 thousand, though the number of actual users is probably higher. This simply means that Ethereum needs to get more user friendly in order to increase its community of users as at the moment it is still quite hard for the average crypto currency user to get started with Ethereum. We have already prepared multiple Ethereum guides to help new people to get started, but there is still need for more work done for an Ethereum client with easy to use GUI, better miners and so on. And even though that Ethereum is still very new and the actual user base is small and slowly growing, it is already showing a lot of interest and huge potential. 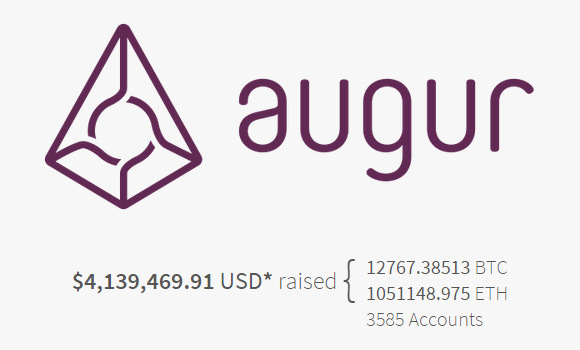 Let us take for example just one of the decentralized applications that will be using EThereum’s network – Augur, their crowdsale currently running has already passed the 4 million USD mark in BTC and ETH collected from users. There are already tens of decentralized applications that will be using Ethereum’s network that are currently being developed, so there is a big potential for Ethereum to grow and be widely used. And we are not talking just about the underlying crypto currency called Ether, but about the whole idea of the Ethereum that you can say takes crypto currencies to the next level. But in order for that potential to realize as we have mentioned Ethereum needs to get more user friendly and not stay focused only on programmers or advanced users that are currently a big part of the people using it.